They're talking about Columbia Pictures' “The Shallows” – the critically acclaimed thriller that took America like a tidal wave, and now, Philippine audiences can catch it in sneak previews on Monday and Tuesday, August 1st and 2nd in selected cinemas everywhere. Admission prices will be at regular rates. 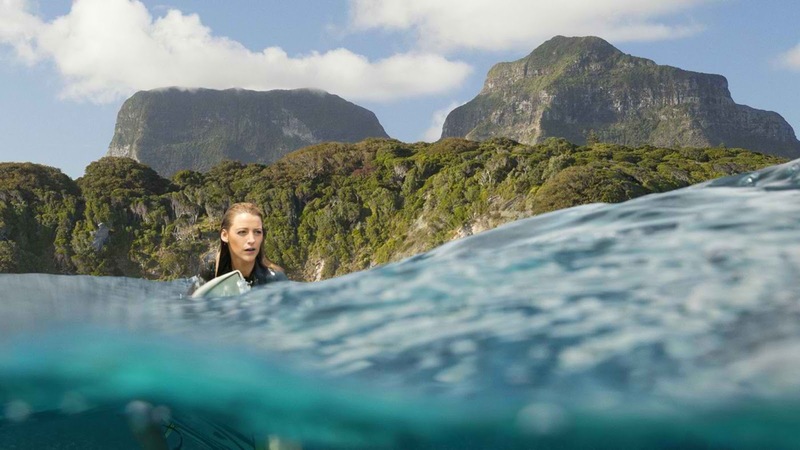 Garnering a fresh 77 percent rating atRottenTomatoes.com, “The Shallows” tells the story of Nancy Adams (Blake Lively) who's surfing on a secluded beach when she finds herself in the feeding ground of a great white shark. Though she is stranded only two hundred yards from shore, survival proves to be the ultimate test of wills, requiring all of Nancy’s ingenuity, resourcefulness, and fortitude. “The Shallows” is directed by Jaume Collet-Serra (“Unknown,” “Non-Stop”) from a screenplay by Anthony Jaswinski (“Vanishing on 7th Street”).